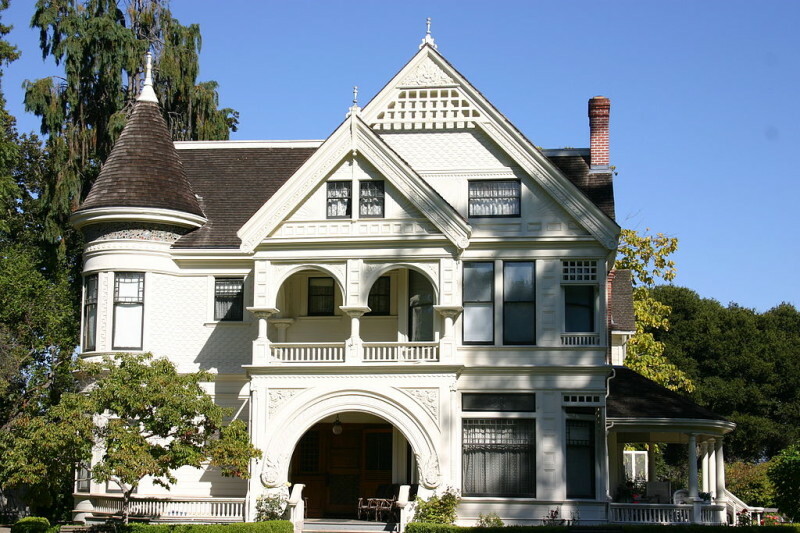 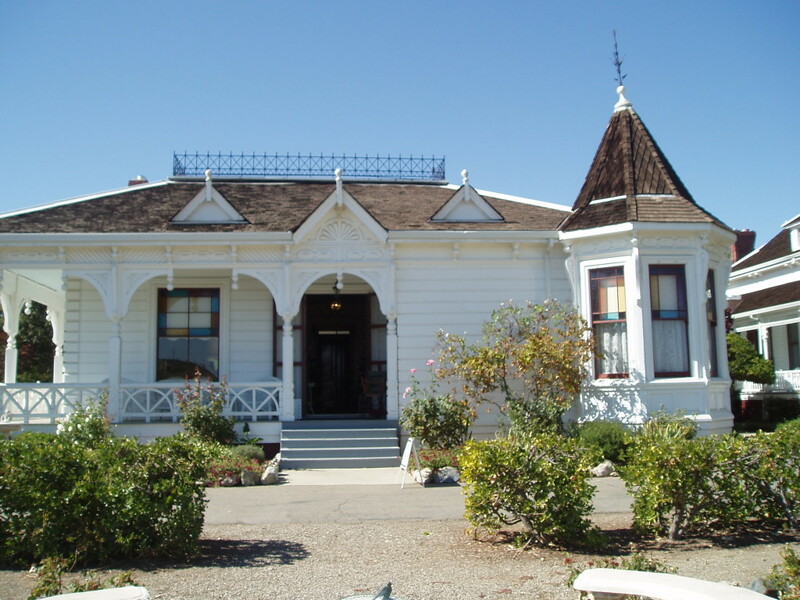 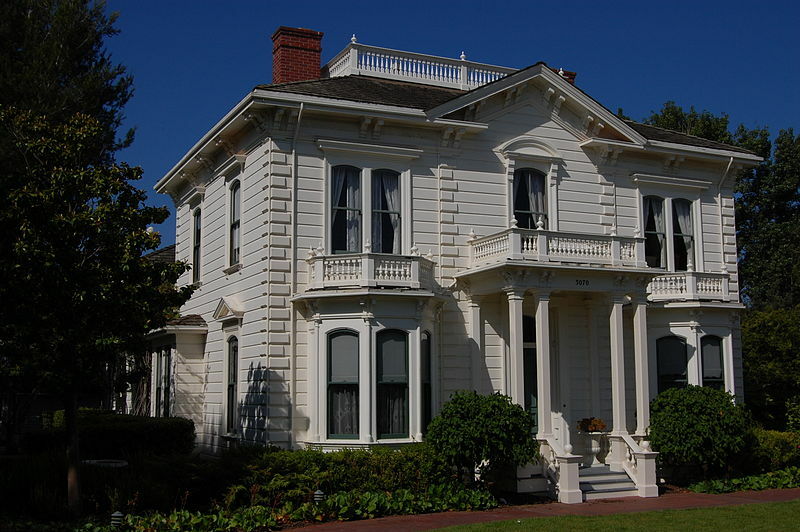 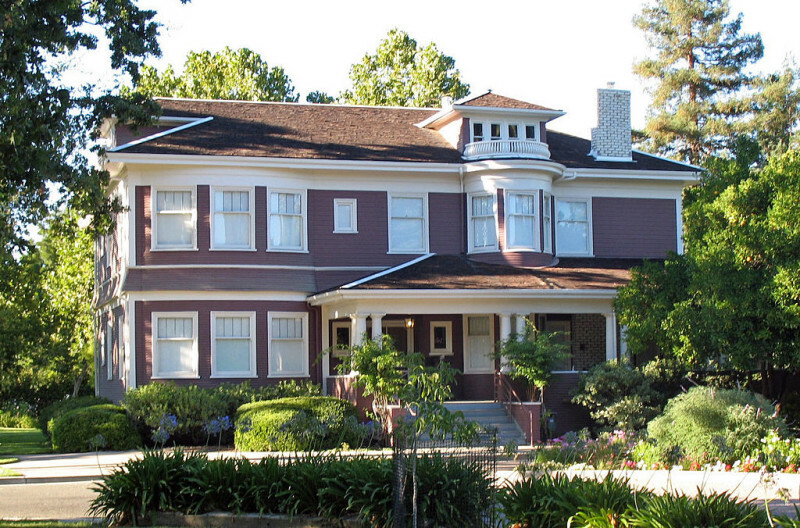 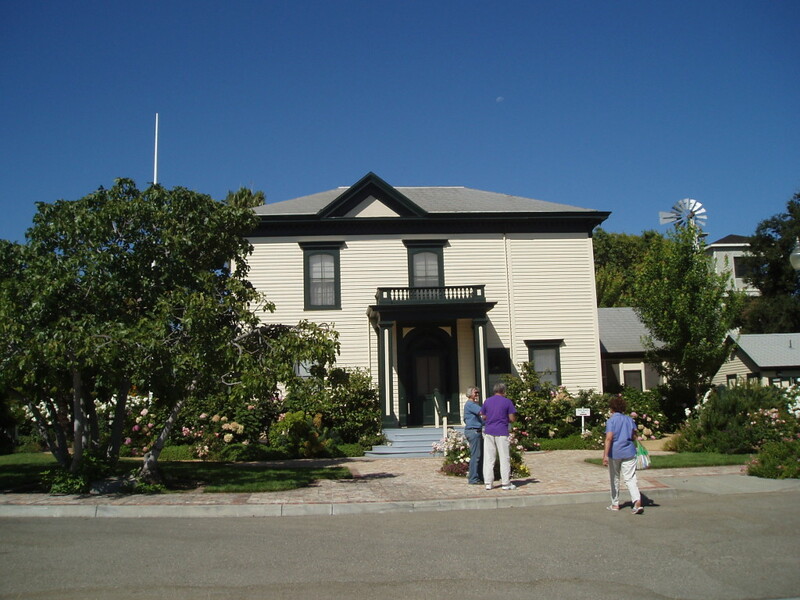 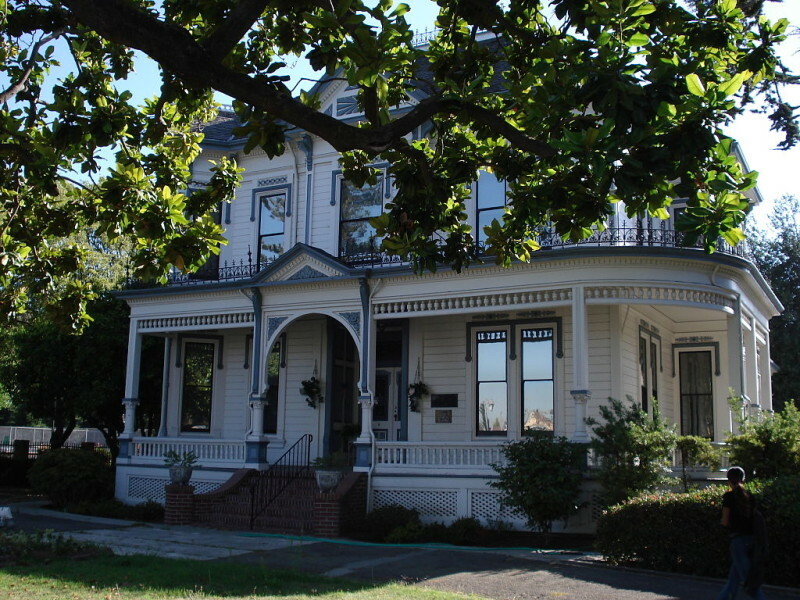 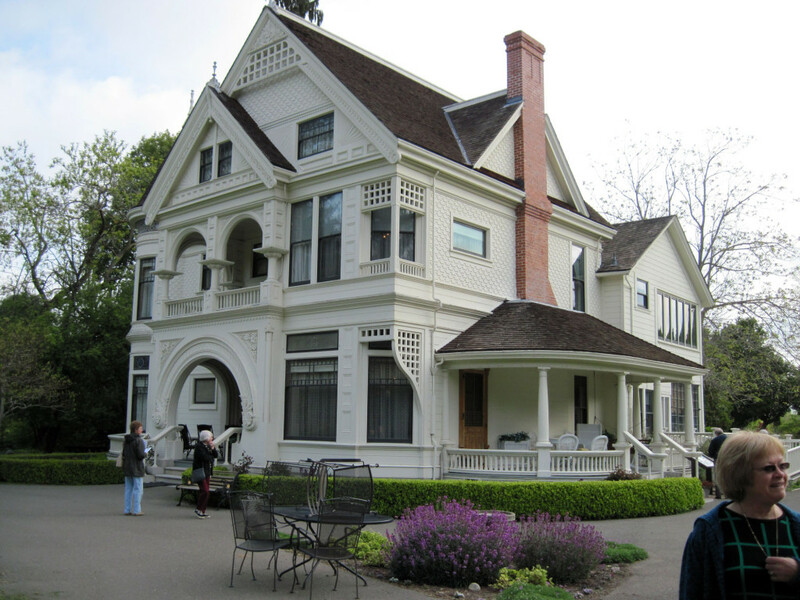 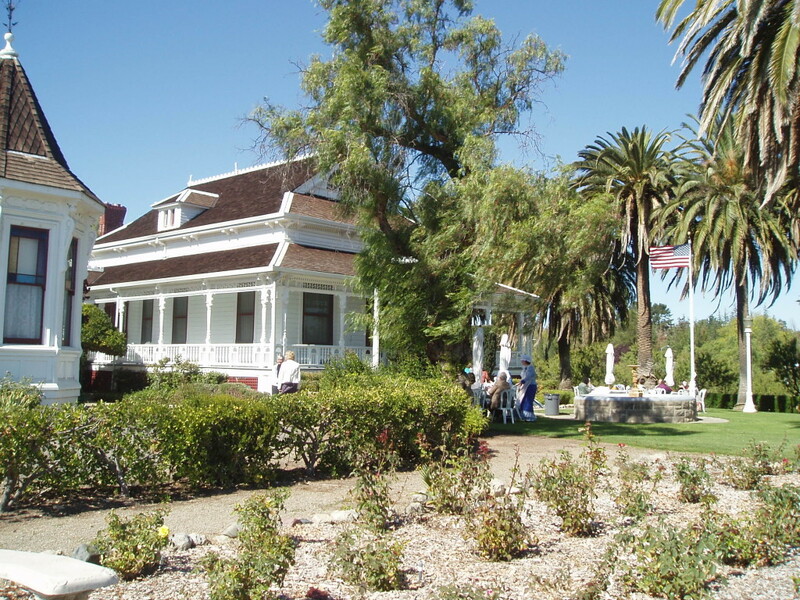 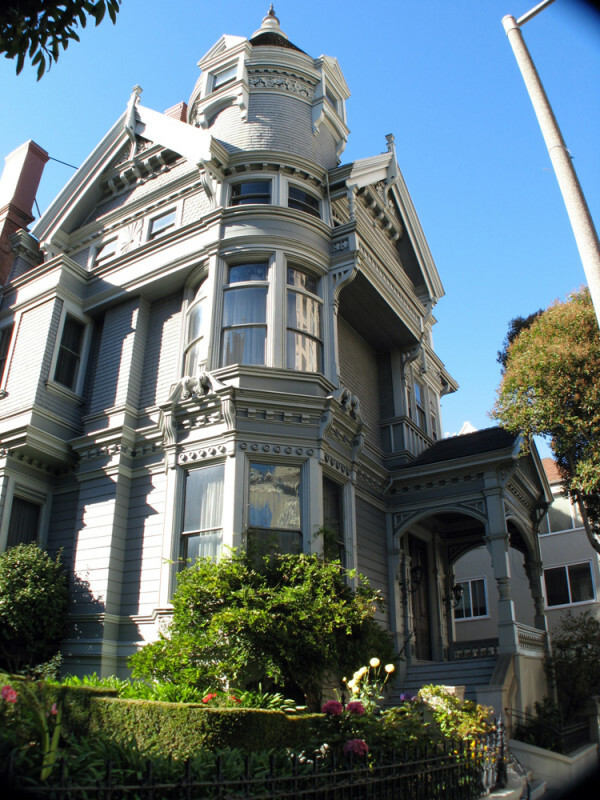 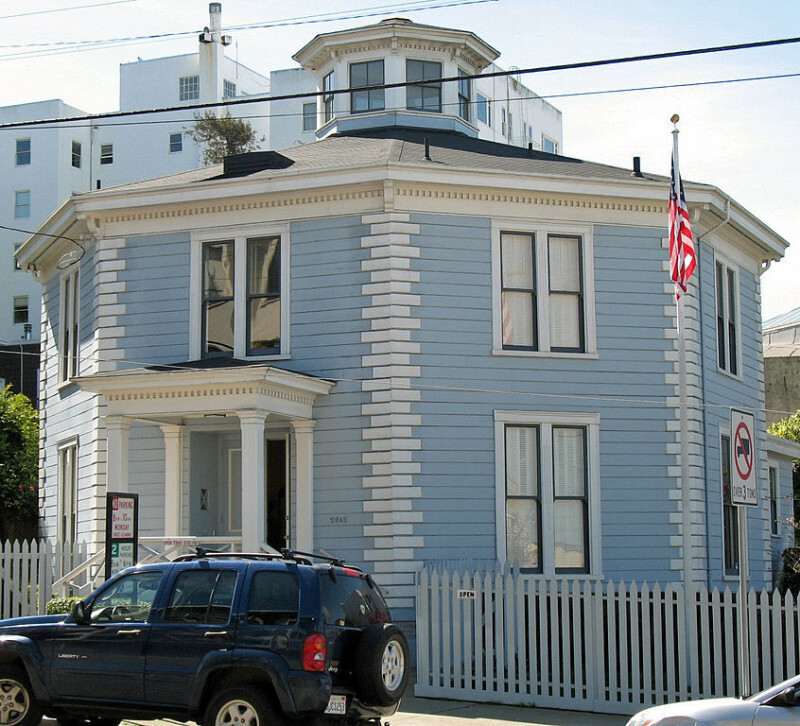 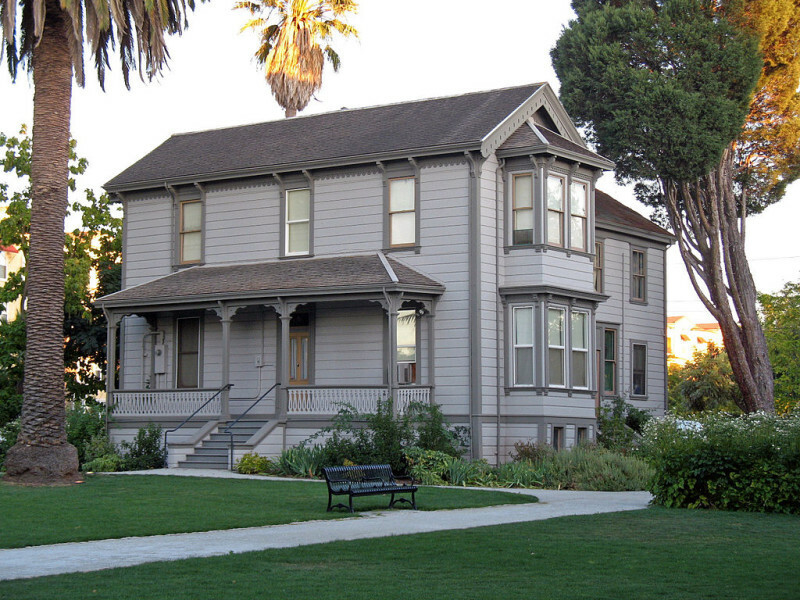 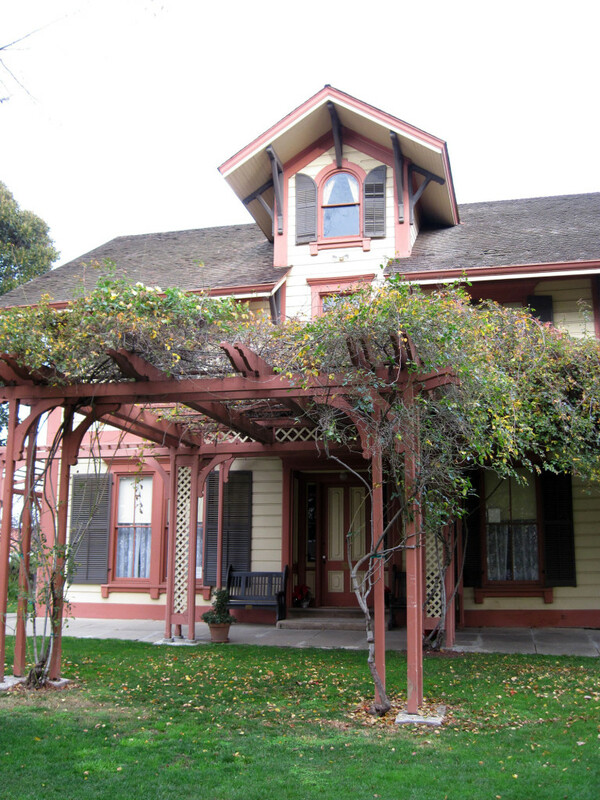 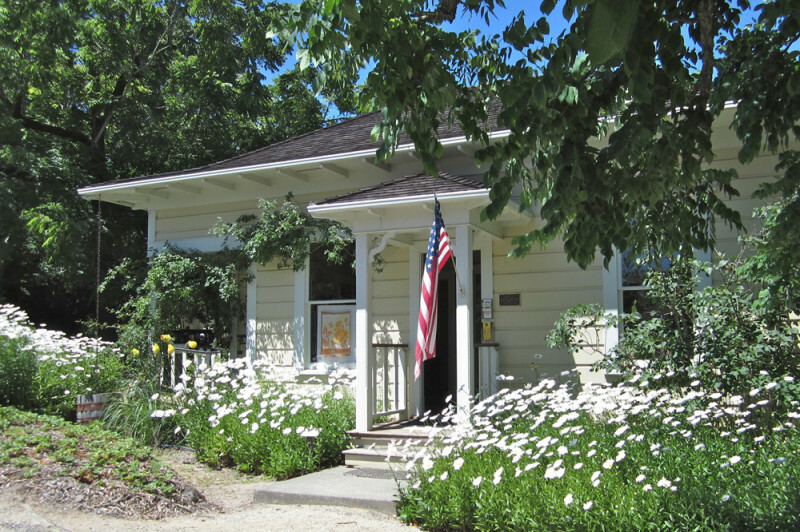 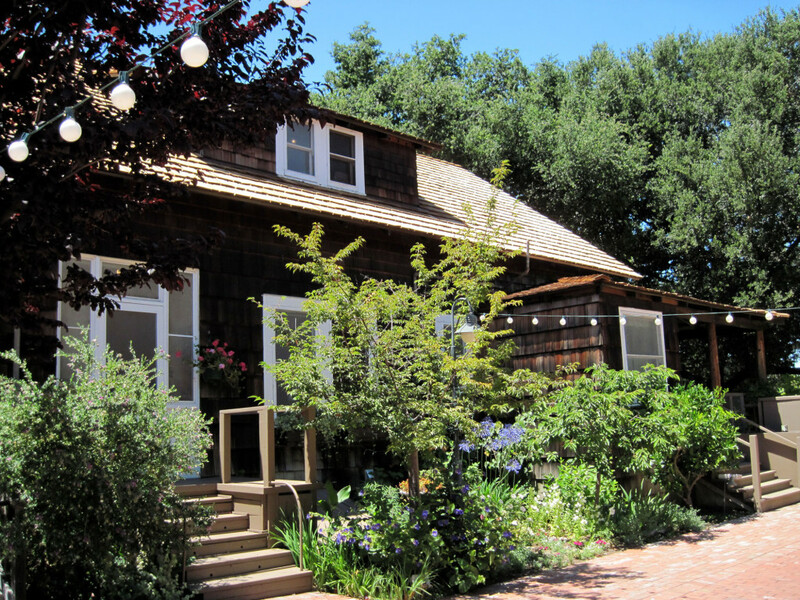 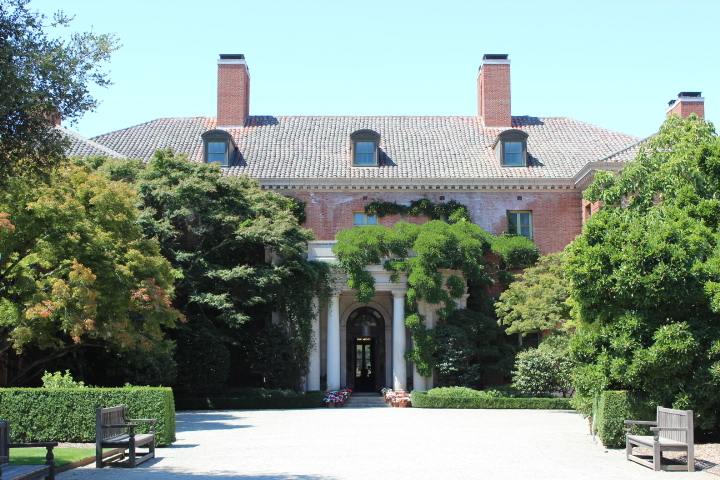 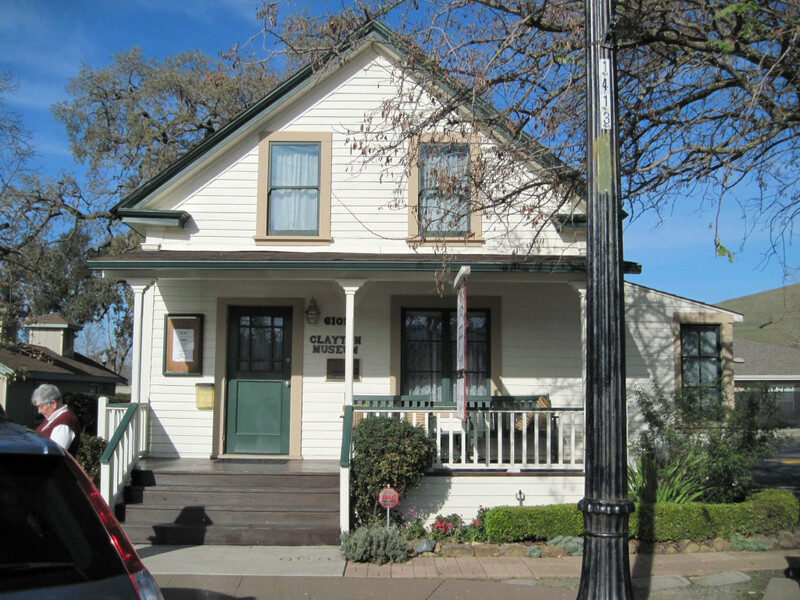 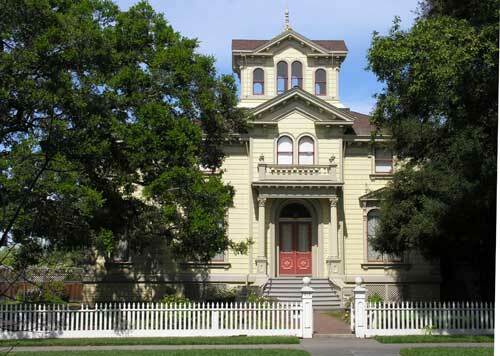 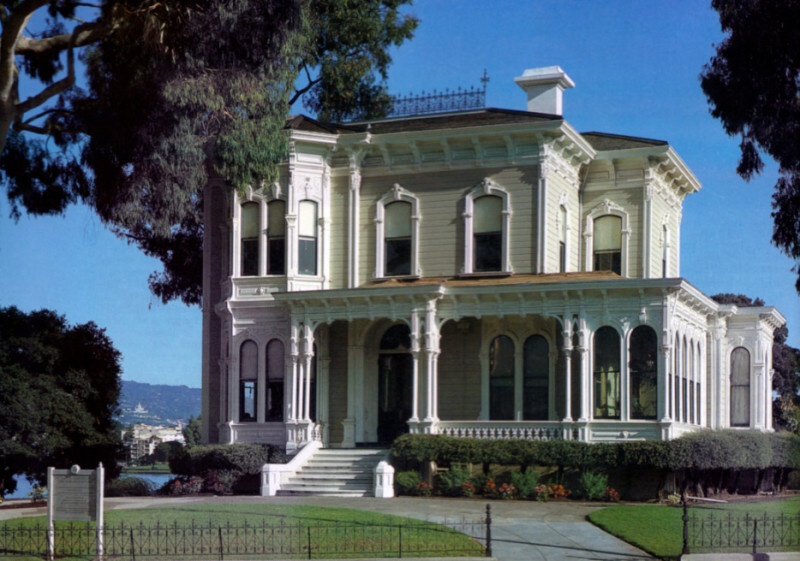 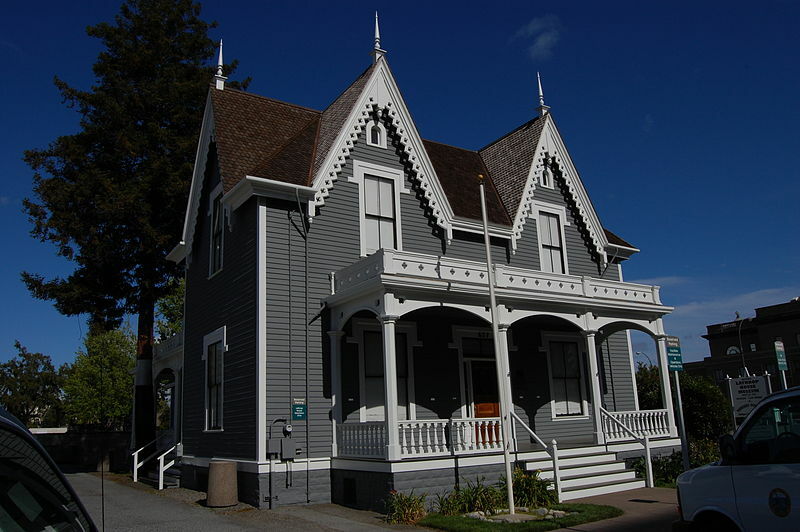 Bay Area Historic House Museums has member-houses in seven San Francisco Bay Area counties: Alameda, Contra Costa, Marin, San Francisco, San Mateo, Santa Clara, and Sonoma. 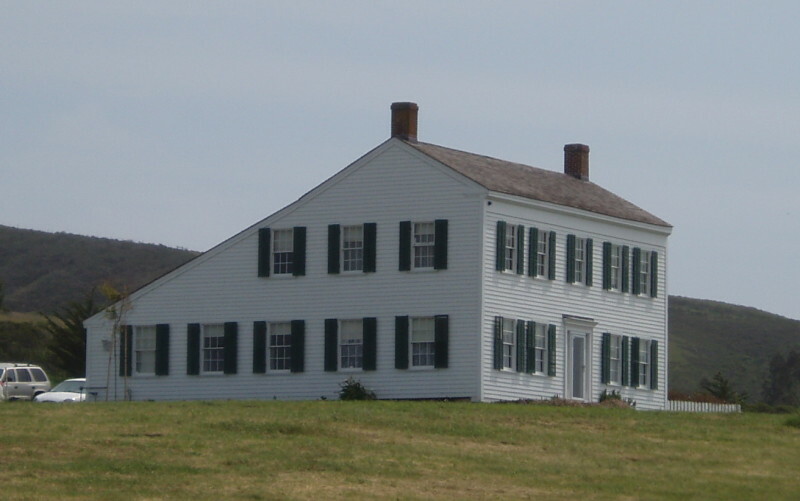 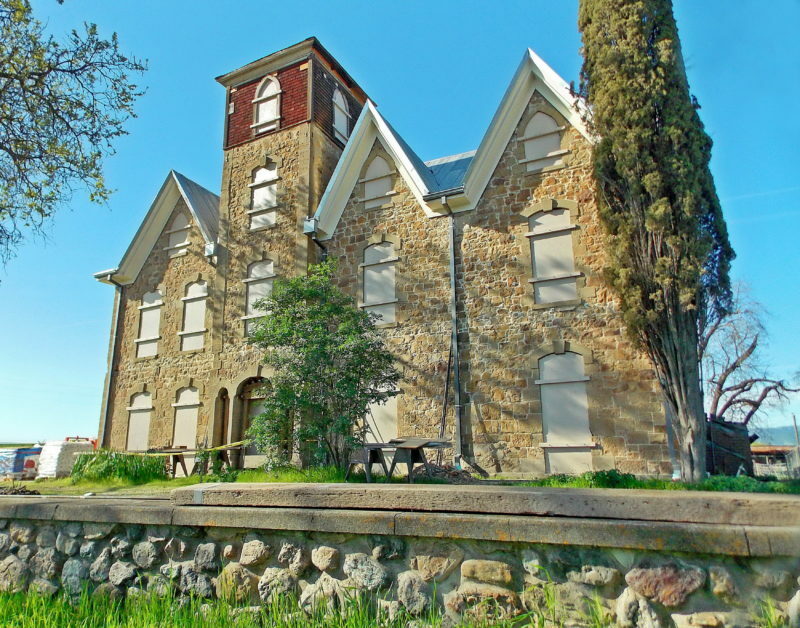 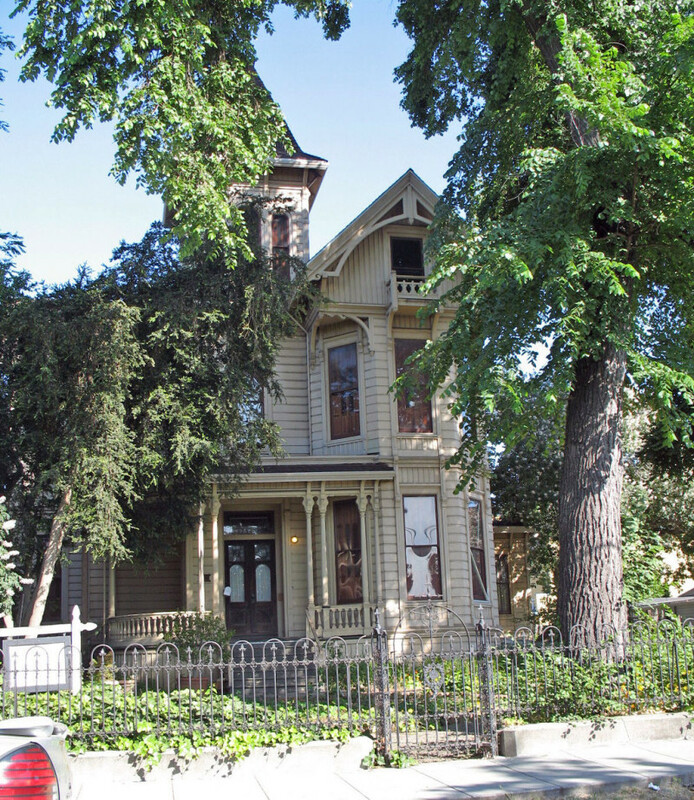 To be included, the historic site must contain a house. 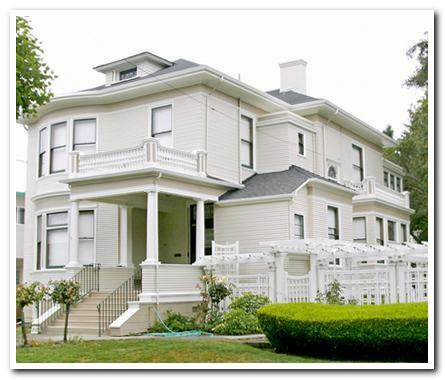 Each House is independent and has its own hours, programs and amenities.